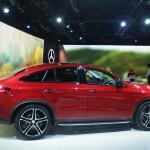 The GLE 450 AMG Coupe has finally been unveiled by Mercedes. 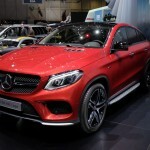 The special car was presented at a just as special event, the 2015 Geneva Motor Show. 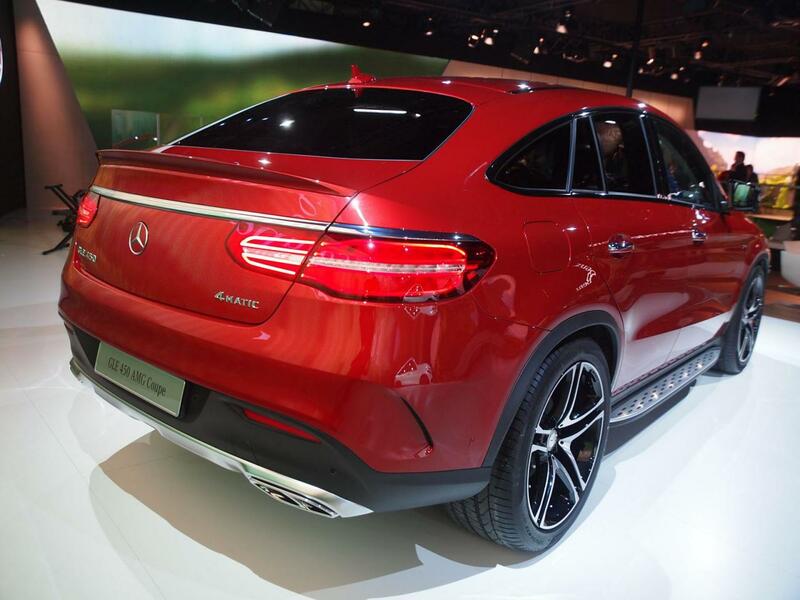 Inside the Mercedes lineup the new Coupe is positioned below the range-topping Mercedes-AMG GLE 63 Coupe. 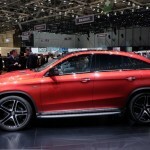 As we can see from the images available Mercedes GLE 450 AMG Coupe looks totally amazing. As far as the exterior aspect goes, the car features an aggressive body kit, massive 21-inch alloy wheels and AIRMATIC air suspension. 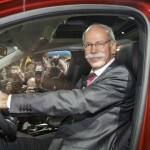 Those enchanted by the exterior of the car will be pleased to find out that magic continues on the inside too. 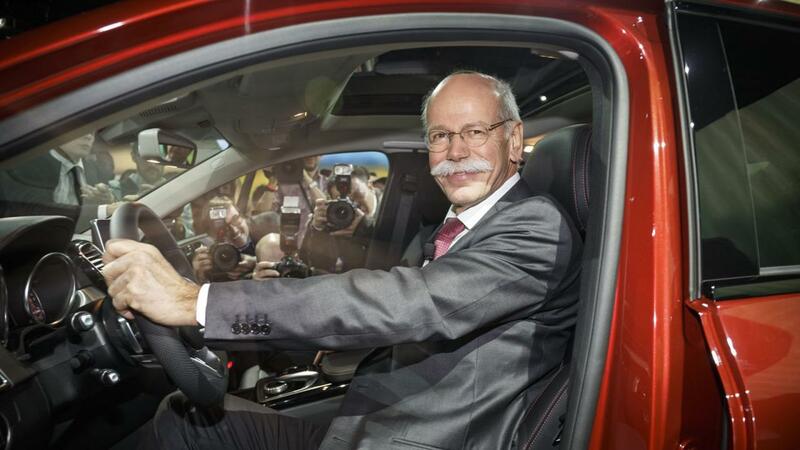 Basically the car benefist from the latest in features. 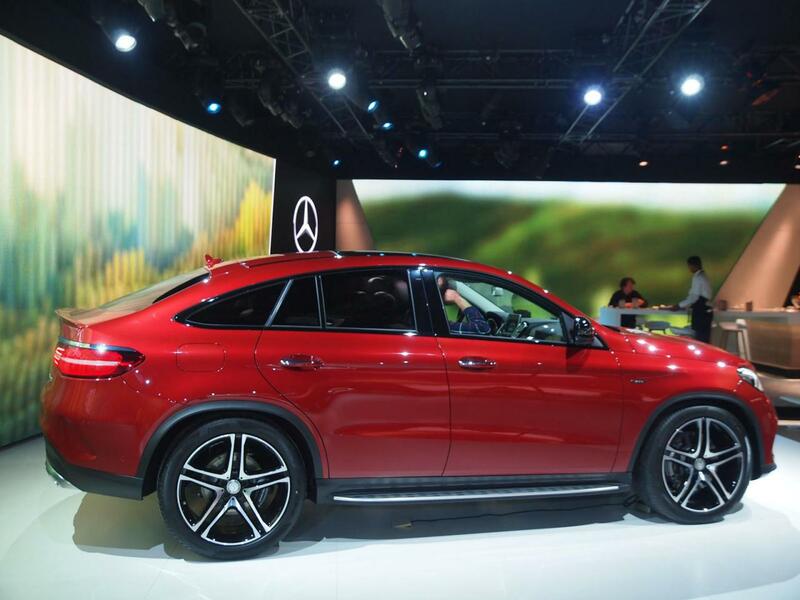 Nappa leather sports steering wheel, stainless steel pedals and carbon fiber trim with piano black accents are on the impress list for the new Mercedes GLE 450 AMG Coupe. Under hood arsenal sounds just as good. 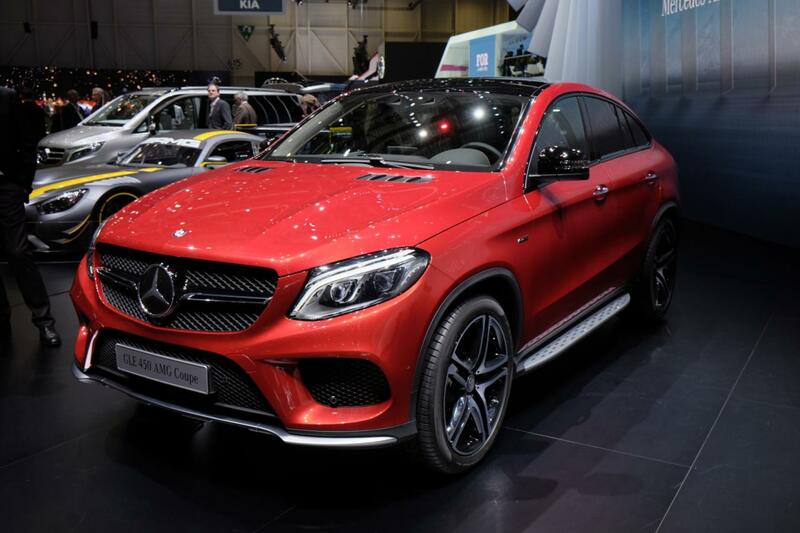 The Mercedes GLE 450 AMG Coupe is powered by a 3.0-liter V6 unit with twin-turbo technology that provides no less than 367 HP (362 bhp / 270 kW) and 520 Nm (383 lb-ft) of torque. 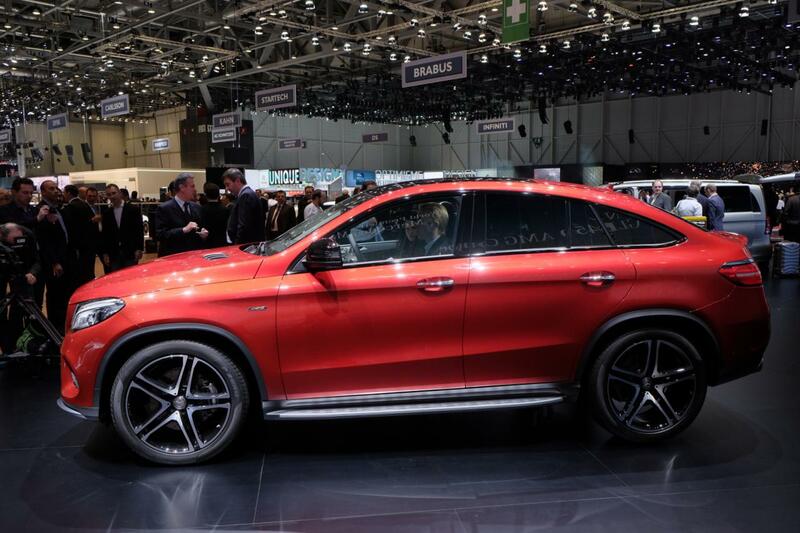 Nothing is yet known regarding the acceleration time, but to end with good news let us tell you Mercedes GLE 450 AMG Coupe has a nine-speed automatic transmission and a rear-based all-wheel drive system. 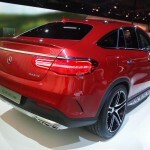 This entry was posted in Mercedes-Benz and tagged GLE 450 AMG Coupe, Mercedes, Mercedes GLE 450 AMG Coupe, Revealed. Bookmark the permalink.